Andrey and I are hitting the road later this week, headed for Brimfield, Massachusetts. I could not be more excited for a road trip with my guy and lots and lots of walking, yummy treats and antiques. Brimfield has a huge antique fair twice a year, apparently it's amazing. I cannot wait. 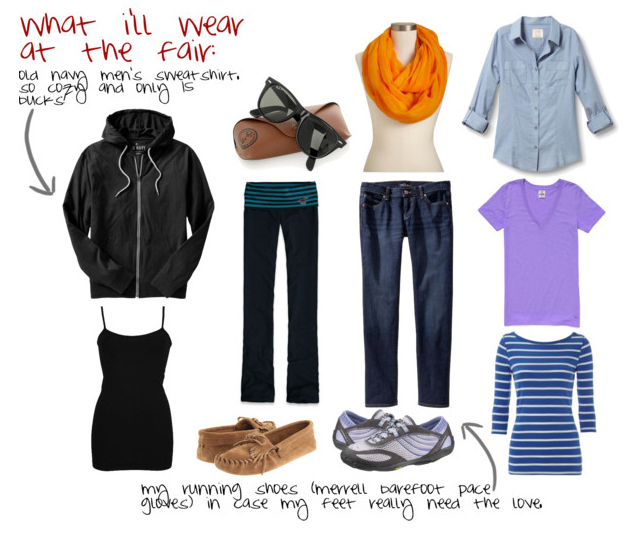 Here's what I'm packing for 3 days of walking, browsing and mingling with the sellers. Click through for links to items! *I wrote this post before I packed and now I know exactly what I will pack- I love the versatility of these items! Hello, packing made easy! You're coming to my neck of the woods! We live in Sturbridge - the next town over. Lots of great restaurants here. Have a great time antiquing! We'll be staying in Sturbridge-- I am so intrigued, Ms. Anon, who you be? !